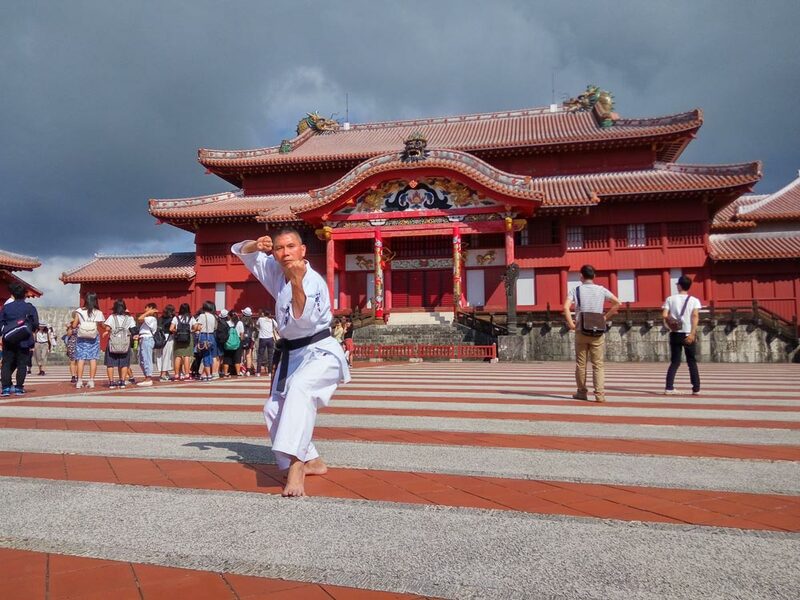 Last month Davenport Campbell Designer Lawrence Lee, attended the 2016 Karate Day Demonstration and Guinness World Record Challenge in Okinawa Prefecture, Japan. People from all the around the world travelled to Kokusai Street, Naha City to break the current Guinness World record for the largest number of people simultaneously performing a kata (a kata is a detailed choreographed series of karate movements). The goal was for 3,000 people to perform the same kata simultaneously. The previous record was 809 people who performed a joint kata in India so it was also important for the Karate community in Japan to bring the record back to the birthplace of Karate. We are pleased to say that the old record was smashed. 3,973 participants performed the kata it Okinawa – 5 times more than the previous record! A huge congratulations to Lawrence and his 3,972 team mates for breaking the world record! Click here to read more about 2016 Karate Day or here to see a the action.